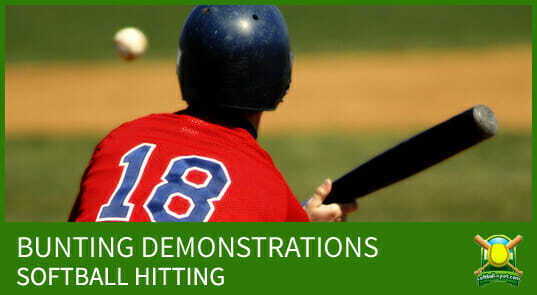 Want to learn from the country’s best coaches? 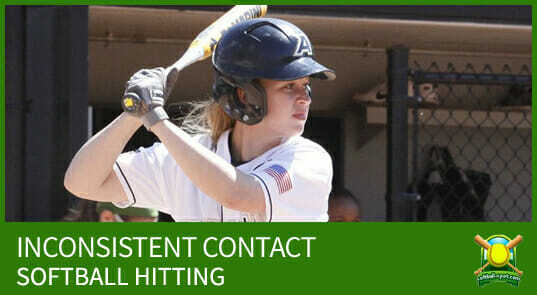 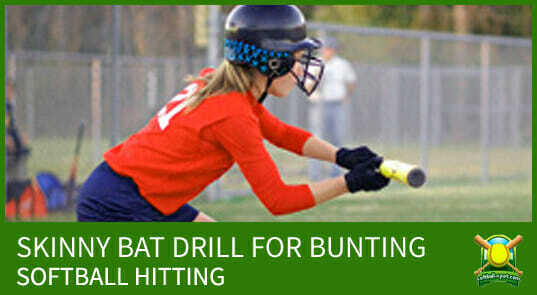 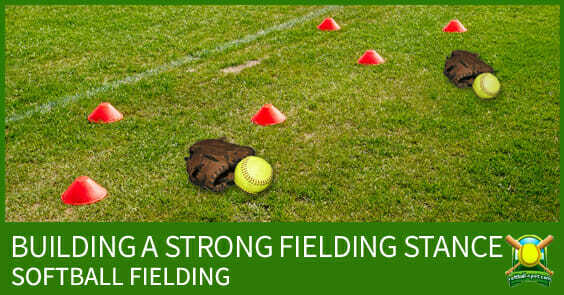 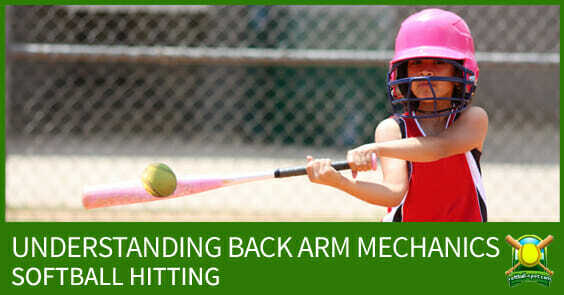 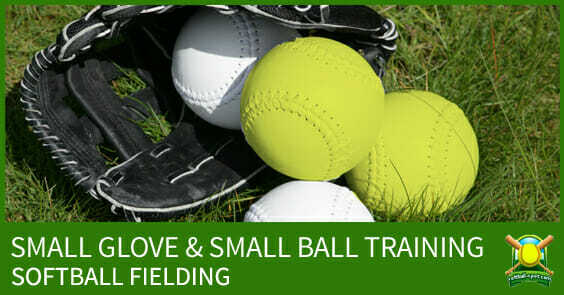 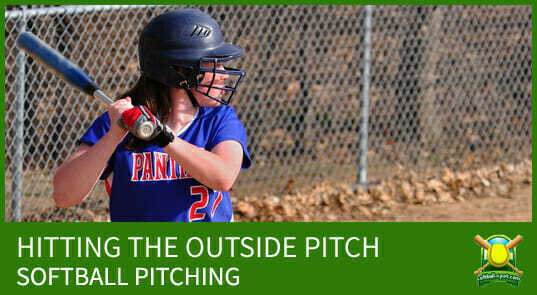 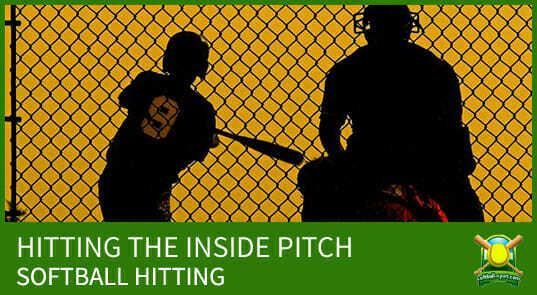 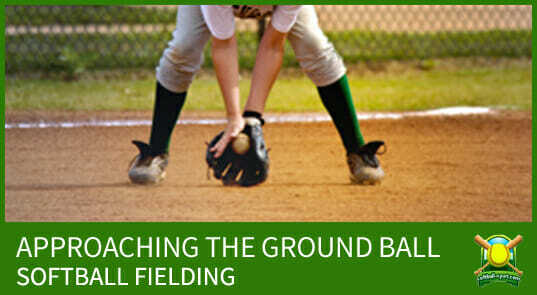 Check out our collection of softball coaching videos! 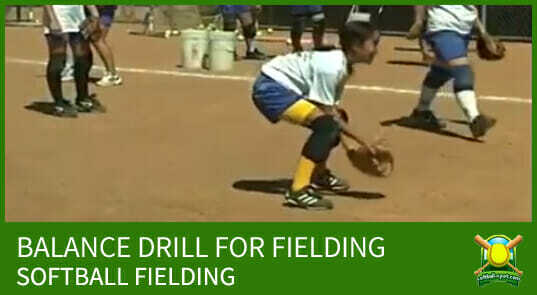 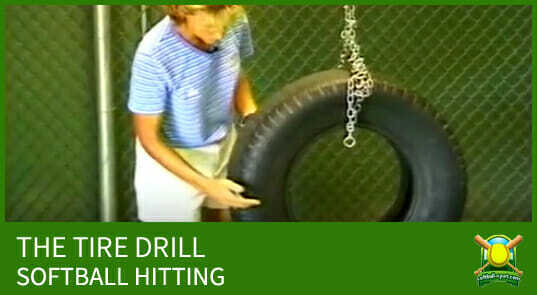 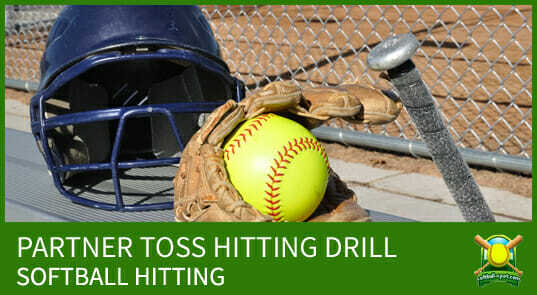 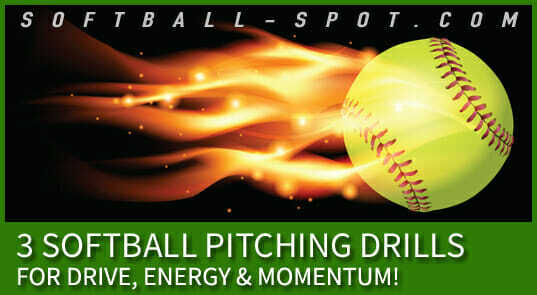 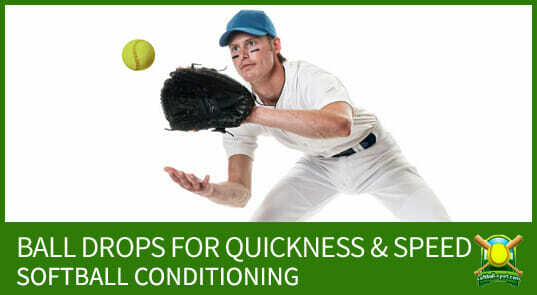 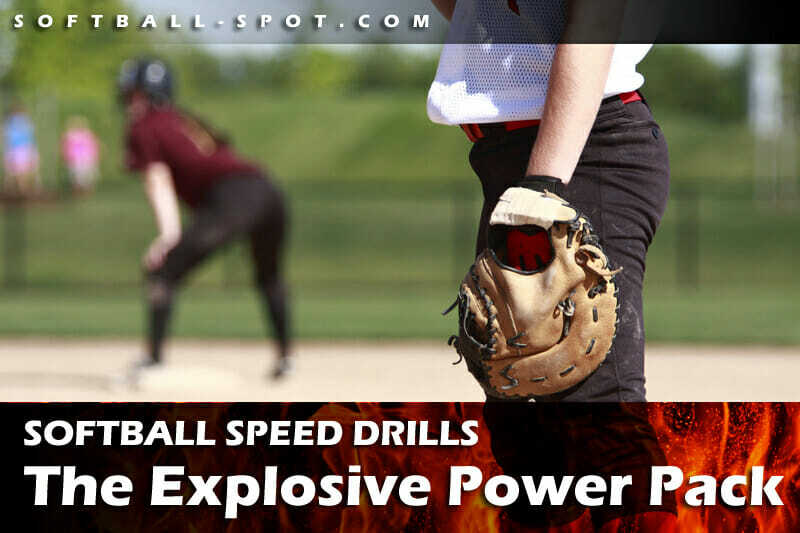 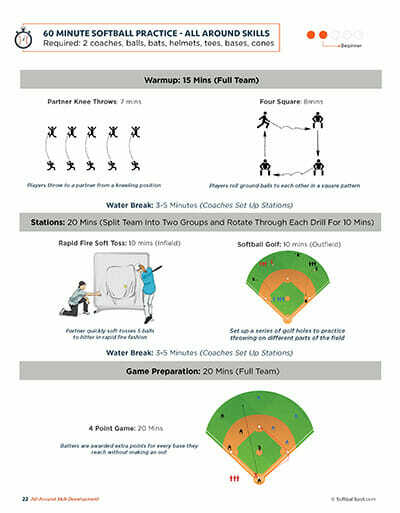 Including tips and drills from Sue Enquist (UCLA), Dee-Dee Weiman (Cal State Fullerton), and more.